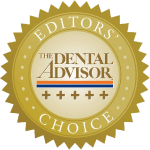 As hard as dental professionals work, any effort to make life easier and more efficient is always welcome. 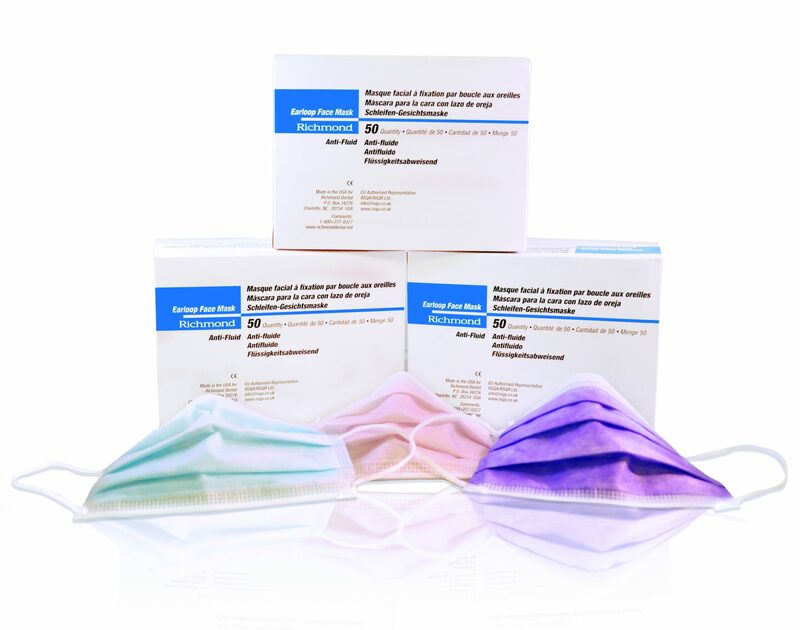 The Richmond Dental & Medical’s SteriPocket® contains two, pre-sterilized packets of cotton-filled or Rayon/Poly nonwoven sponges. 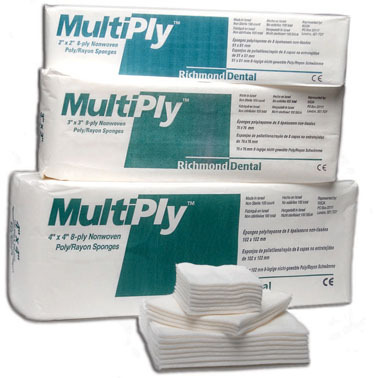 Dental practices love to hand these to their patients after an extraction. 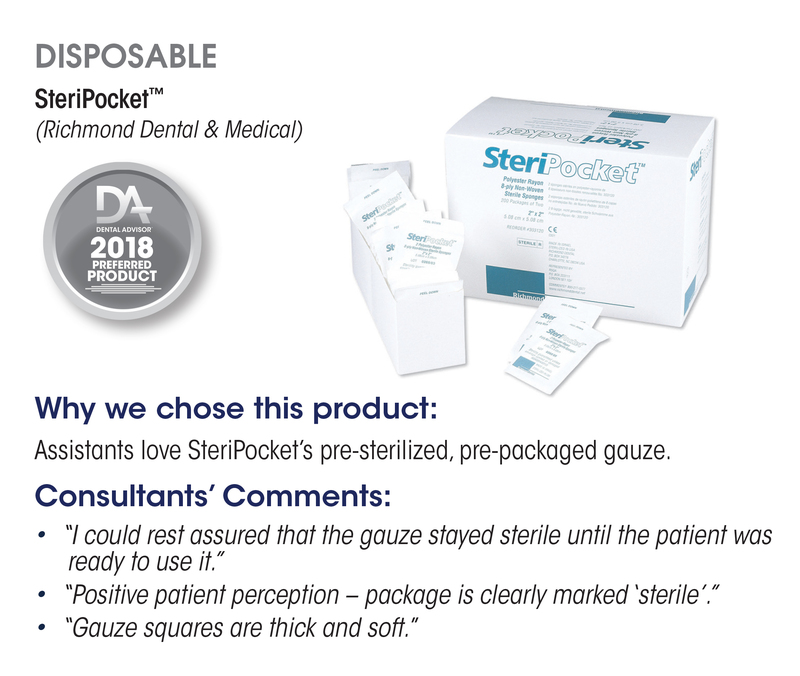 Economically and professionally packaged, dentists can be confident that the SteriPocket® Sponges stay sterile until the patient is ready to use them.